Most Asian markets rise ahead of China-US trade talks - Integration Through Media ....! 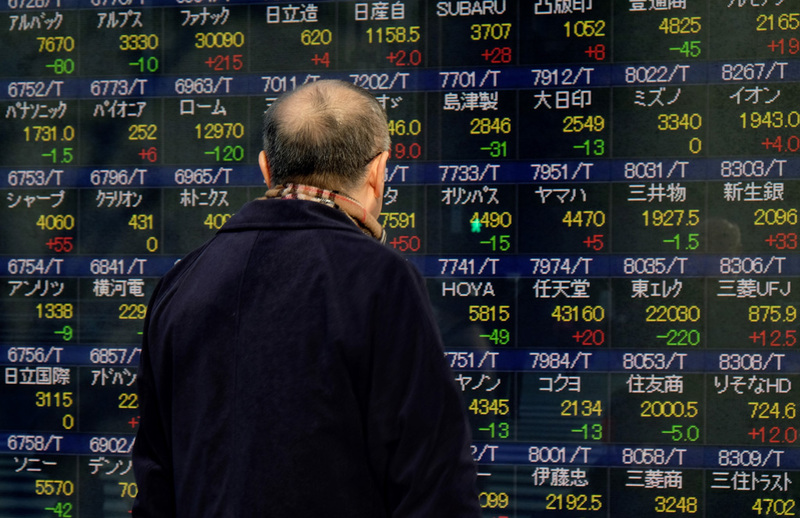 HONG KONG, (AFP) – Asian markets mostly rose Thursday as regional investors began to return from their Lunar New Year break, though Tokyo edged lower after a negative lead from Wall Street. However, Tokyo fell 0.7 percent by the break despite a 17 percent surge in SoftBank, its biggest rise in a decade, fuelled by news of a $5.5 billion share buyback using cash from last month’s listing of its mobile phone unit.